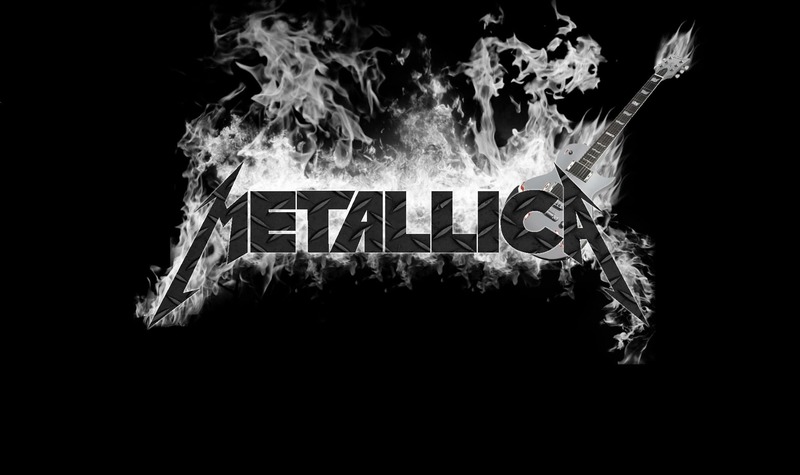 Metallica wallpapers for your PC, Android Device, Iphone or Tablet PC. 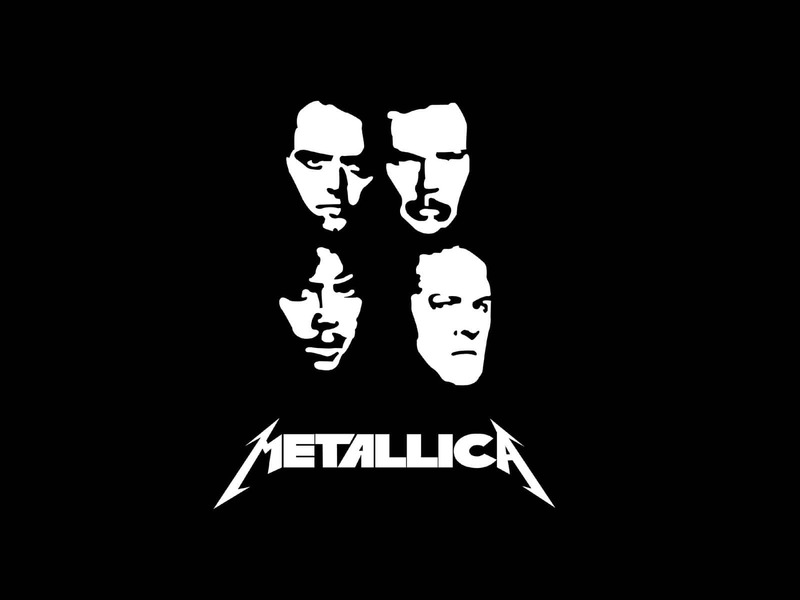 If you want to download Metallica High Quality wallpapers for your desktop, please download this wallpapers above and click «set as desktop background». You can share this wallpaper in social networks, we will be very grateful to you. 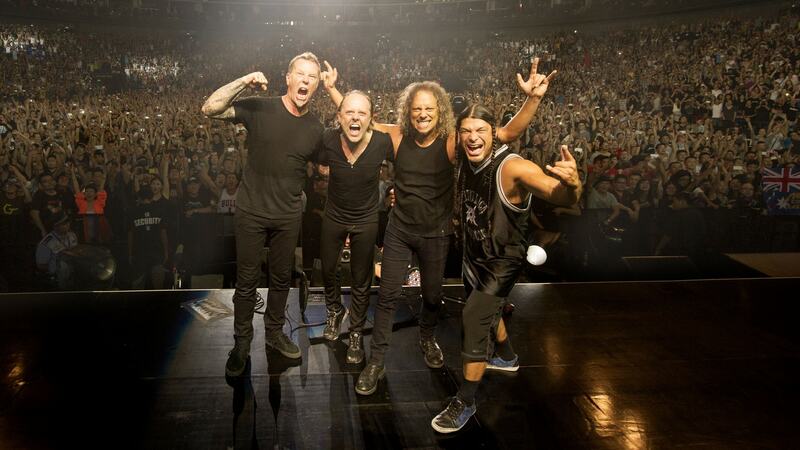 Metallica – music band which became a world legend. It was founded in 1981 and all the years of its existence has justified its status as “Legends of the world stage”. The band plays a style of thrash metal\heavy metal. Its contribution to the development of the style of Metal (Metal) can not be underestimated, because along with such bands as Megadeth and Slayer gave a great impetus to the development of this direction. Total sales of their CDs exceeded more than 100 million copies worldwide. This figure makes her the commercial success of the most successful compared to all other groups. 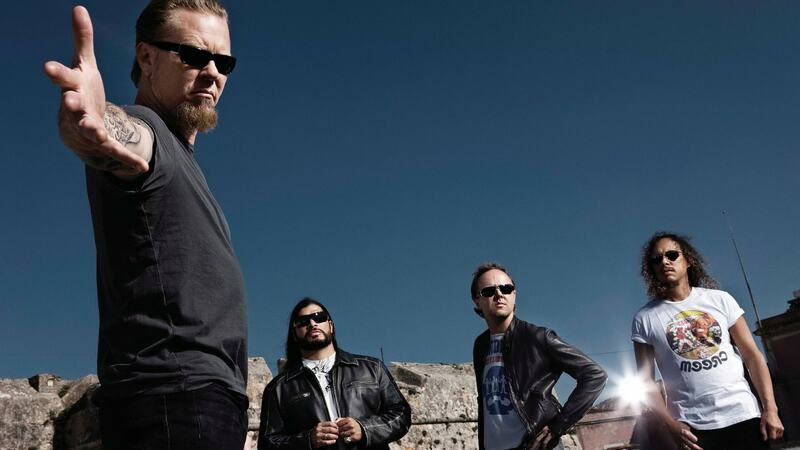 We should also mention their self-titled album “Metallica” has sold 15 million copies just in the USA. The band was formed in California, in San Francisco. 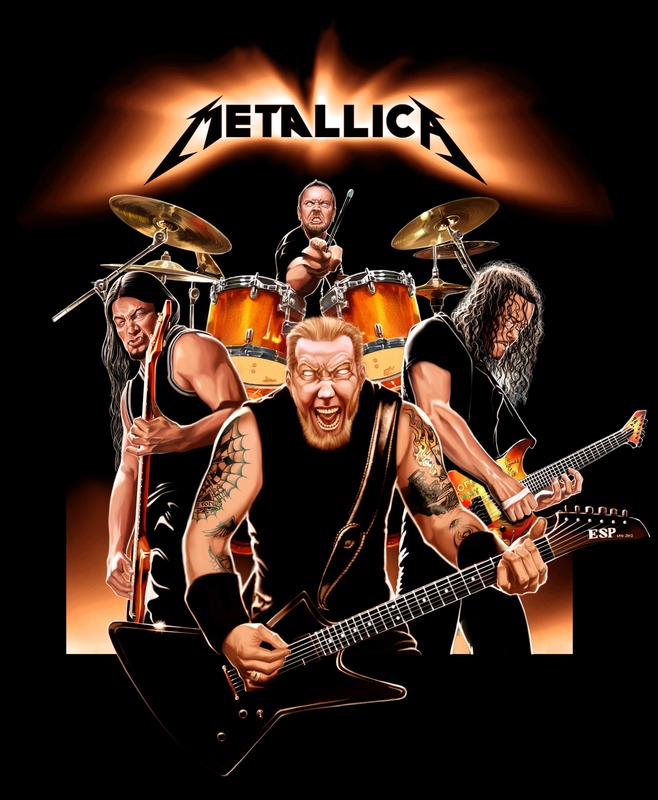 The name “Metallica” was selected in the last step, once the members have eliminated all other possible “Metal Mania” and “Hesse”. On the periods of the formation of his musical creativity, they focused on the giants of the scene of that time: Black Sabbath, Iron Maiden, Motorhead and The Ramones. 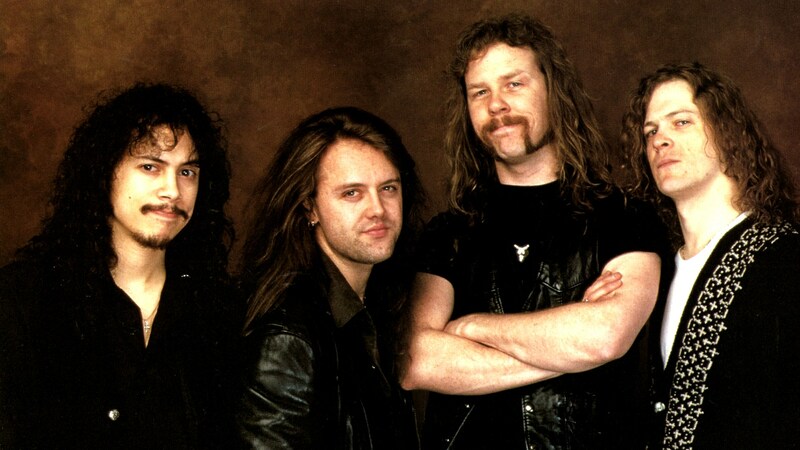 The first demo was recorded in April 1982, and their first concert was held on 25 may 1982 in school, where he studied one of the band members (Lars Ulrich). In 1983, going on to sign contract with record label Megaforce Records. At the same time left the band Dave Mustaine, who later created his own team called Megadeth. The recording of our first album Kill ‘Em All began in the spring of 1983, but success it received, but despite this, he was able to attract the attention of the audience to the band. 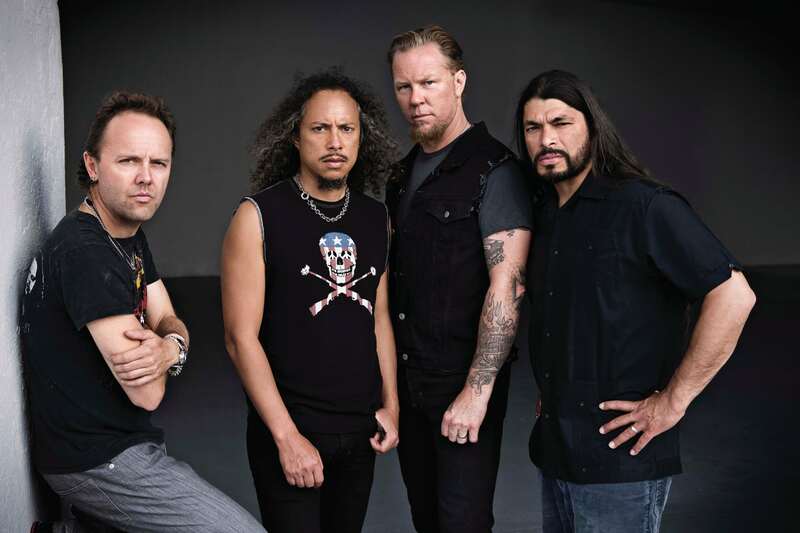 Released album, Ride The Lightning, have identified and separated the group from all similar. 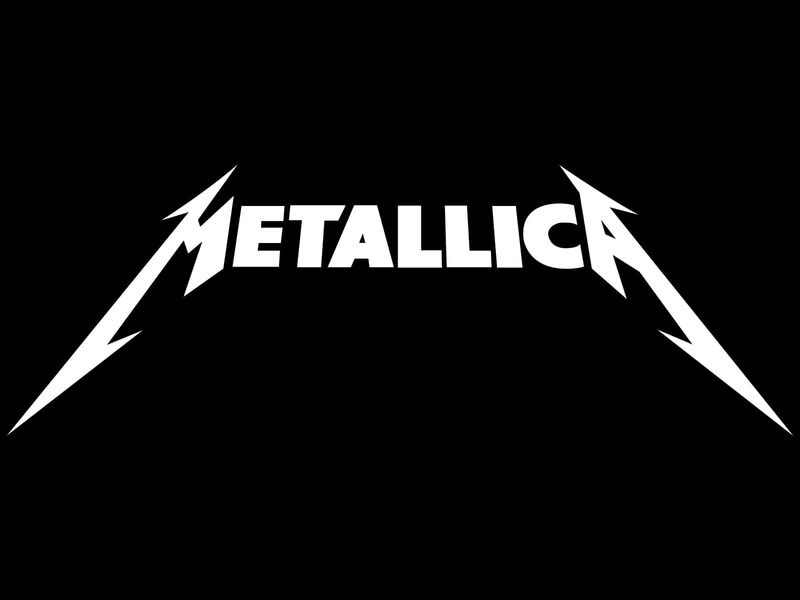 Moreover, he played an important role in the development of the group as it attracted the attention of major label record companies and, later, Metallica signed with Elektra Records. Later it had a positive impact on their musical career, the band was invited to perform with Ozzy Osbourne. September 27, 1986, during the European tour, is killed cliff Burton. After a brief lull, the search began for a new participant. His interrupted tour, the band was only completed in 1987. 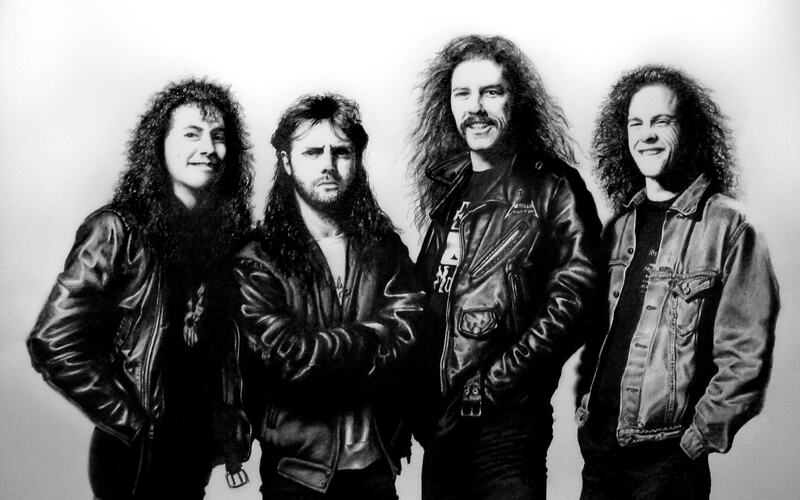 Recorded the album “And Justice for All” assured the development of a style of thrash metal in General. 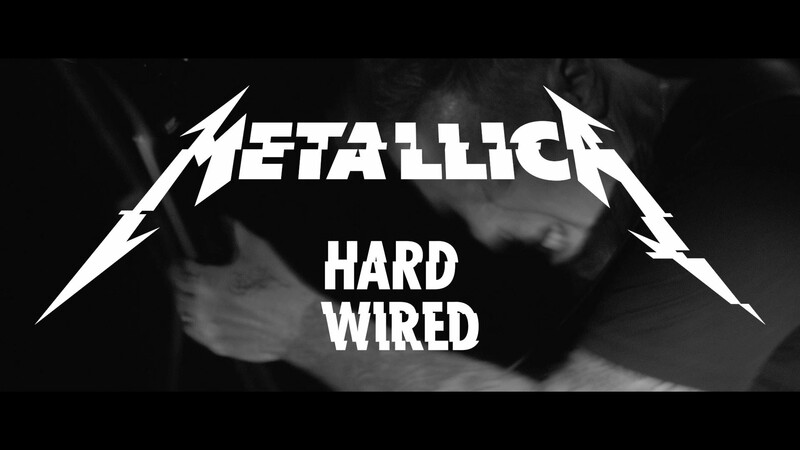 No one group is no longer able to outdo Metallica at the complex structures of the songs. As for the reviews by music critics, the vast majority have been negative. Mainly this was due to the quiet drums and weak guitar sound. 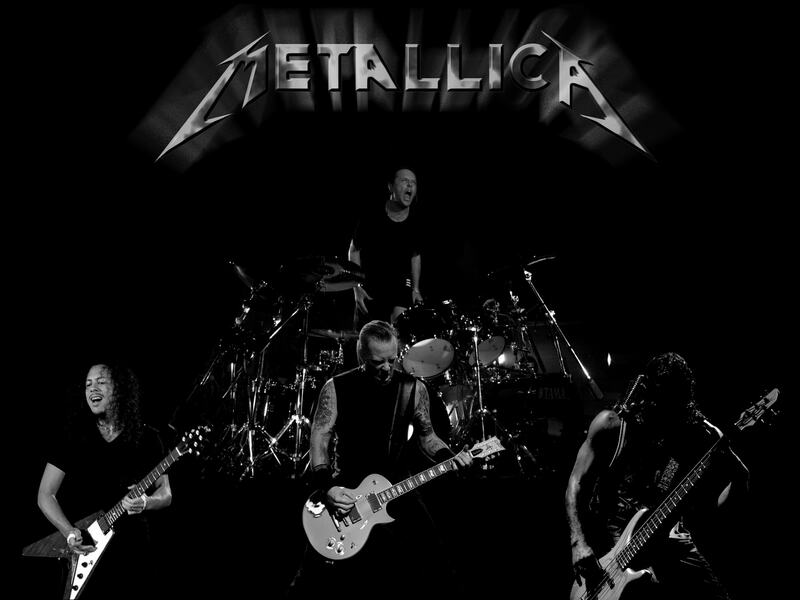 After the tour, which lasted three years in support of the album, The Black Album, Metallica went into the Studio to record a new album. For this was take a break s 1995. The recording of the album lasted about a year. Originally it was planned to make it a double, but later, all the musicians agreed that it is better to write down qualitatively a half of the songs, and the rest to release next year. So it was decided. The first album Load and second ReLoad. These two albums were a turning point in the work group, as compared with the previous, the rapid pace was replaced with a slow Blues guitar sound. As for sales, they are indicators fell again compared to the previous. 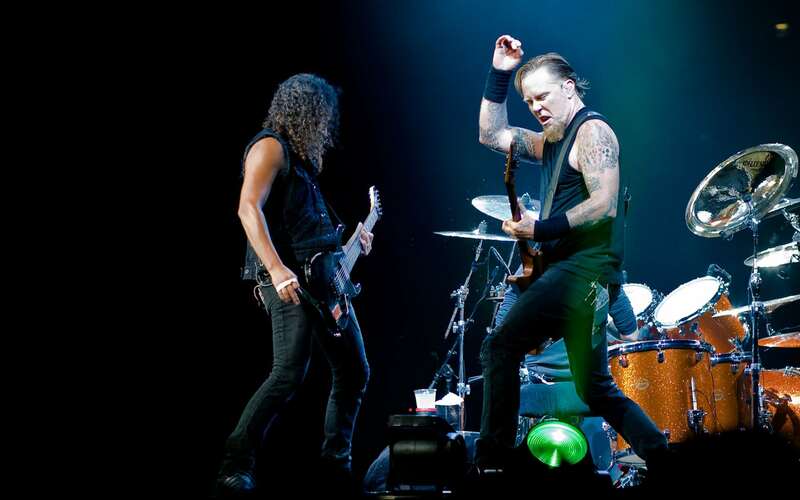 It is worth noting, March 7, 1999 in San Francisco was declared a day of Metallica, by decision of the measure. For the year 2001 was scheduled to record in the Studio, but the band left Hosted. Later became known the reasons for this. He wanted to be on a world tour with owl solo project called EchoBrain. 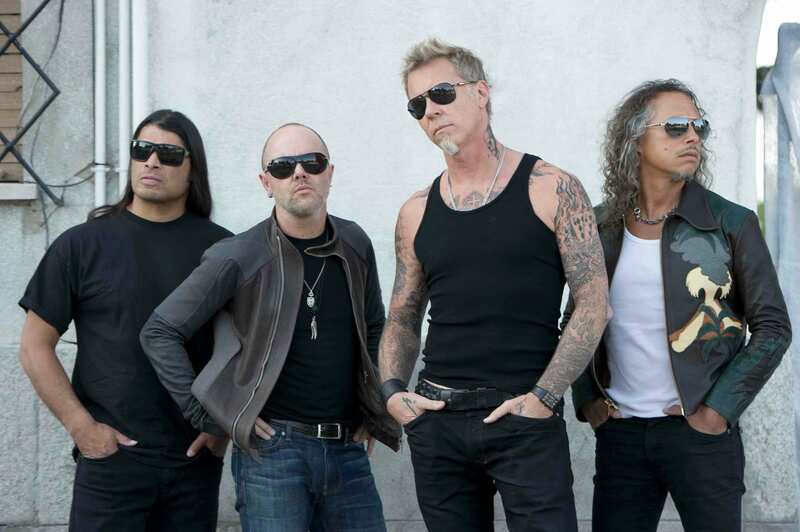 In 2001, Hetfield had to go to rehab because he had a tendency to alcoholism. 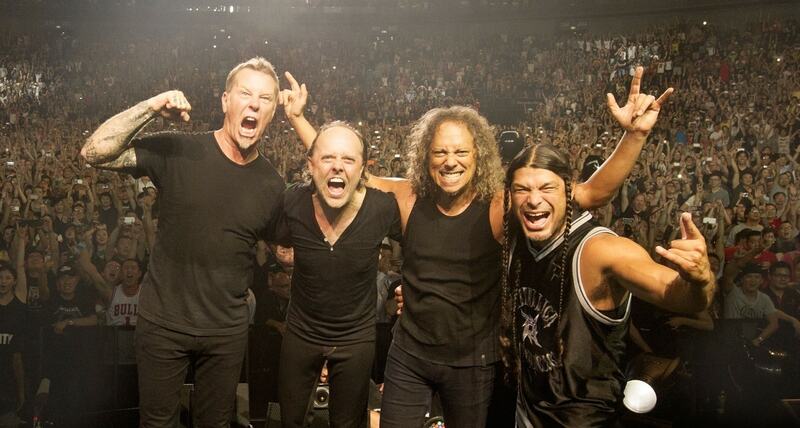 Throughout the years, Metallica has not done anything important. Many have the opinion that the group came to its inevitable, final end. 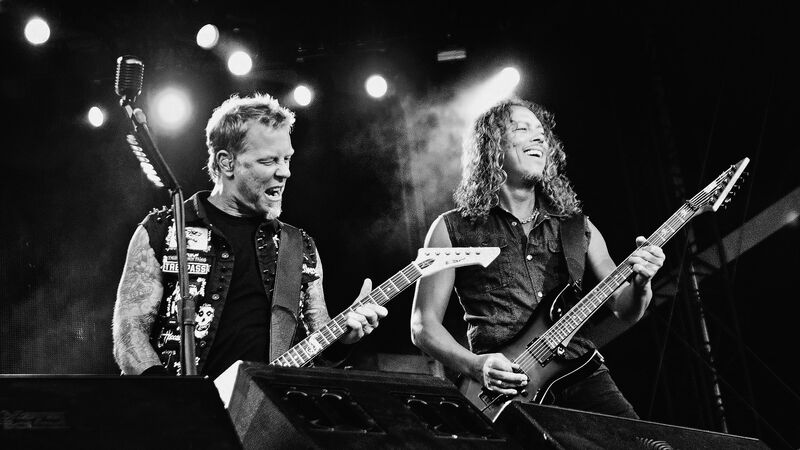 After Hetfield returned to the band, began work on new material, but it proceeded very slowly, as he paid attention to his family much more than the group. 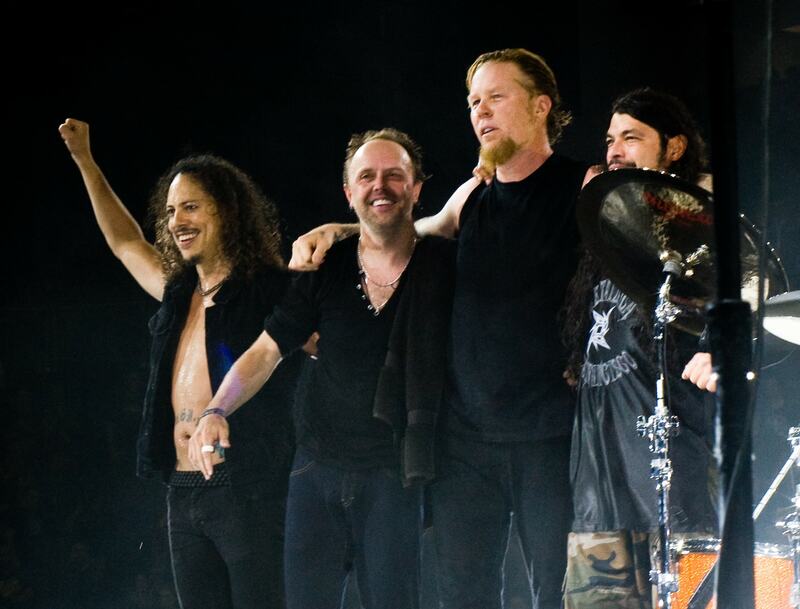 In 2003, after listening to the team officially joins Robert Trujillo, who played at Ozzy Osbourne. In June of the same year, was released eighth Studio album, which instantly took all the top positions in music charts. After his release began a world tour that lasted two years. This tour is called “Summer Sanitarium Tour 2003”. In his frame, the band played the following groups: Deftones, Linkin Park, Mudvayne and Limp Bizkit. 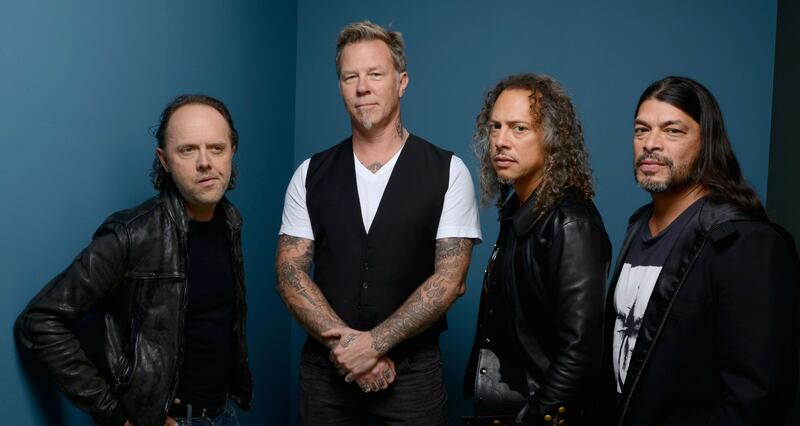 In 2006, the information appeared on the official web-site of the group that produce the new album will be Rick Rubin, Bob Rock (Former producer, since 1991 engaged in Metallica), will not take their participation. 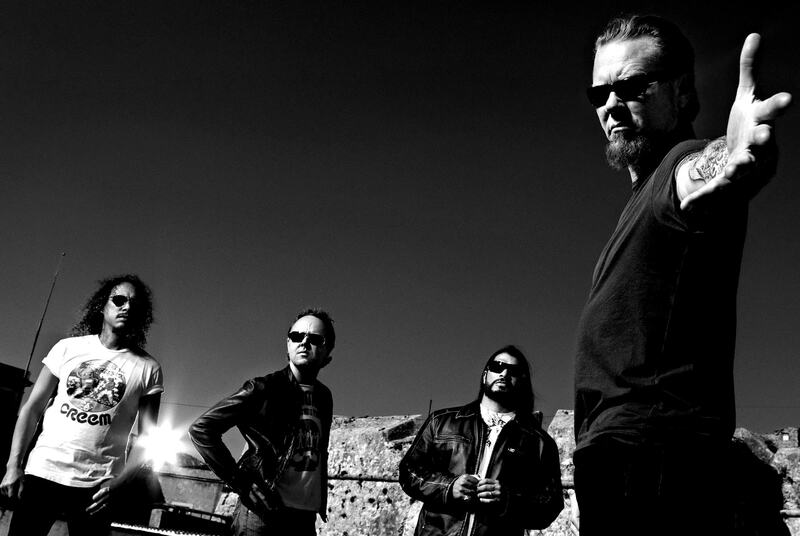 Rick Rubin previously worked with bands such as, Slipknot, My Chemical Romance, System of a Down, Linkin Park, Slayer, Red Hot Chili Peppers and Rage Against the Machine (a very impressive track record). 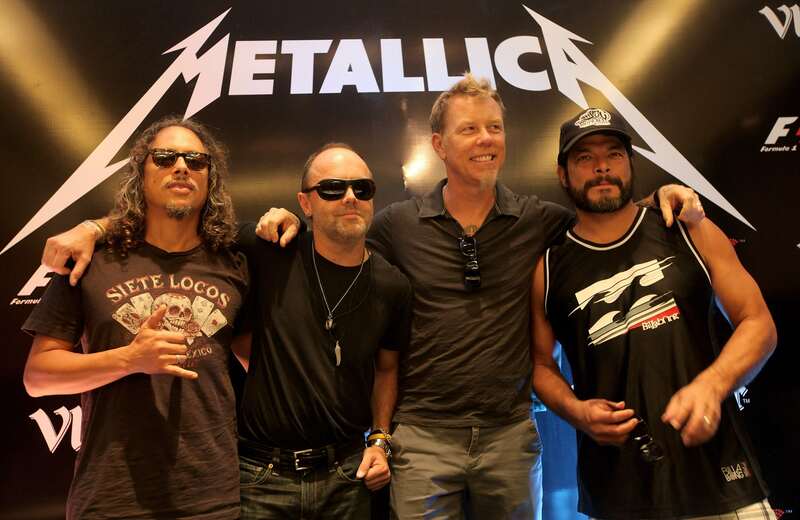 Later, Metallica went to meet requests from fans, making every album available for purchase at the online music store iTunes, but this is only possible in Canada and the United States.